Ancient Trade and Travel Routes of German Explorers in Persia: A new possibility for tourism development in Iran? Historically, Persia, the land between Innerasia and Arabia, India and Mesopotamia has been attracted the attentions of several travelers who with the variety of motivations (such as explorers, diplomats, merchants, missioners, pilgrims, soldiers, etc.) visited the country. 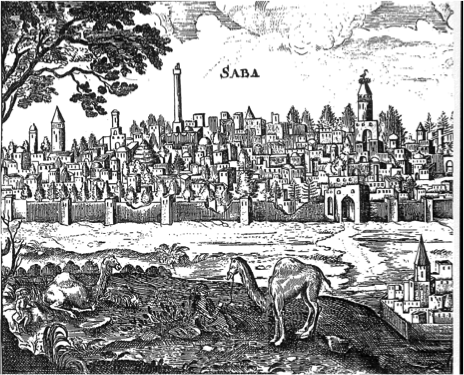 Through the centuries, numerous travelers and orientalist have described and reported their journeys to different geographical places in their travel writings. Apart from their literary importance, these travel accounts comprise valuable historical information about the people and their traditions. 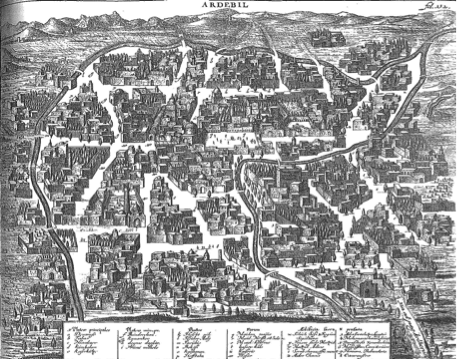 Furthermore, they provide us varieties of geographical evidences about the urban geography of the cities on their ways as well as the physical geography of differnet places such as lakes, rivers, deserts, mountains, and so on. 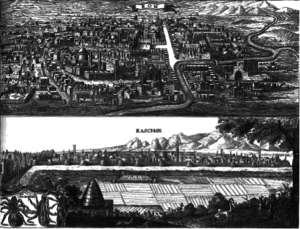 These travelogues in fact, offer a kaleidoscopic panorama of Iran and opened the country in sometimes unique ways, revealing aspects of the Persian society and government that remain obscure or wholly unreported in the indigenous sources. 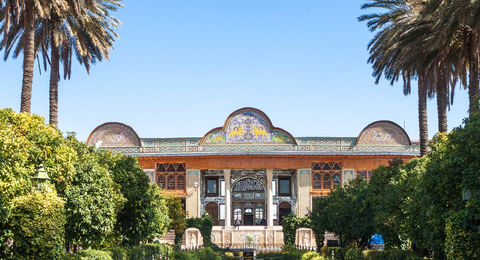 In fact, historical travel writings make Iran come to life. Without these textual evidences we would know next to nothing about many aspect of life in Iranian plateau in the early modern centuries. Among the European explorers and orientalists, Germans belong to the pionners who have broadly travelled and reported about Iran. 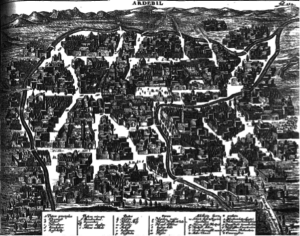 Considering the periods that these travelers have visited and reported, the early-modern time might be assumed as the Golden Time. 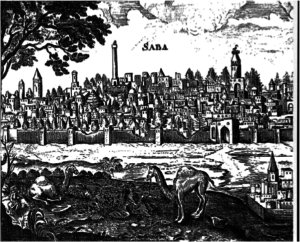 Especially when Shah ‘Abbas I (r. 1588-1629) came to power in Isfahan and run an outward looking agenda, Persia has opened her doors to European traveler, especially Germans. As the main objective of this search, the possibility of designing, modelling, and developing these historical routes as ‘‘cultural and/or literary tourism routes’’ will be considered. In order to reach this goal, the researcher will use the available historical documents related to these travelers (their descriptions, photos, maps, etc.) as well as the tourism potential and infrastructure in the modern time. From the perspective of tourism studies, the historical routes that were taken by these travelers, not only give us precious historical information about the travel facilities of these explorers in the past, but also in the modern time are the cultural and historical evidences of these movements. Accordingly, these routes together with the attractive descriptions about tangible and intangible cultural heritages along them (‘‘tourist icons’’) can be assumed as the most important ‘‘cultural tourism routes’’. Based on the primary examinations, currently, these travel routes pass through small town and villages. Accordingly, developing the travel routes of German travelers as tourism attractions could motivate the tourists and explorers (domestically as well as internationally) to visit these places that are commonly located in the periphery of big cities and consequently increase the duration of their stay in Iran (these hypotheses need to be examined in details). Considering the history of travels of European, indicates that from ancient time, Persia was very much part of this general trend and was a coveted destination for European travelers in search of adventure or trade. In the recent tourism literature, in spite of the importance of these travel writings, the studies related to the different aspects of these journeys such as the itineraries, way of travel and other travel enmities which have been described in these travelogues are few in number. Accordingly, as another concern of this research project, with the help of the ‘‘cultural mapping’’ and ‘‘web-based interactive’’ mapping techniques, the travel routes of these travelers will be reconstructed. Moreover, through extensive field works in Iran along the routes of German explorers, in addition to examine the accuracy of these routes, tangible cultural heritages along the routes (i.e. the historical cobblestone roads, qantas, castles, caravanserais, urban and rural geographical landscapes) as well as natural feature of the routes will be - in forms of photos and videos - systematic documented. Moreover, the possible changes of the historical features along the routes will be taken into consideration. 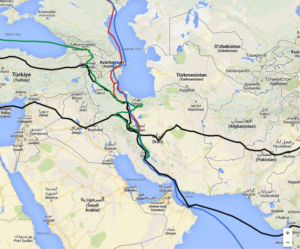 The detected routes together with their cultural heritage will be organized in the form of ‘‘non-highway tourist routes’’ and will be called as: on the ‘‘spoor’’ of German explorers in Iran. Furthermore, the practicality and possibility of traveling along these routes in the modern time and developing them as ‘‘tourism routes’’ in Iran will be more examined and discussed. Are there any similarity between the modern tourism routes of German tourists in Iran and these historical routes? Are (re-)establishing and developing these historical routes as ‘‘historical’’, ‘‘cultural’’ or ‘‘adventure’’ tourism routes in Iran possible? 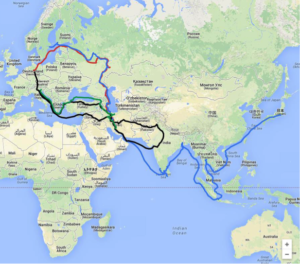 What are the tourism potential along these routes (i.e. tourism icons, tangible and intangible cultural heritages, etc)? Are these re-estabilished tourism routes stimulate and encourage Germans travelers to visit Iran generally, or travel through similar routes as these German pioneers have been taken specifically? 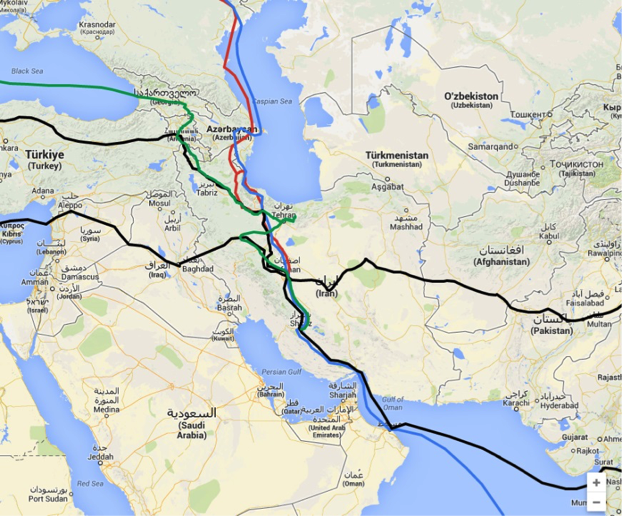 Are developing these routes help to a better comprehension between mutual historical trade and travel links of Iran and Germany? Moreover, the historical features of travel facilities in early and modern centuries Iran such as travel security, the quality of the roads, means of transportation, accommodation and catering facilities, and so on - based on the travel accounts of these German explores - will be also taken into consideration. According to many commentators (e.g. Urry, 2001) culture has now become an essential element of the tourism system or ‘‘culture of tourism’’. Cultural tourism is also frequently quoted as being one of the largest and fastest growing segments of global tourism (WTO, 2004). Tourism and culture both play an important role in image creation processes, providing a major rationale for the aesthicisation of landscapes (Morgan & Pritchard, 1998), as well as in shaping the environment to meet the needs of consumers. As a form of cultural tourism, ‘‘tourism routes’’ provides opportunities for tourists to learn about and experience a historical evidence in the modern time. Moreover, because of the diversity of these routes and its wide geographical spread, more local communities in the small cities and villages could profit from its positive economical impacts. Furthermore, in the tourism literature, the role of digital route map has been admitted by many tourism schoalrs. For instance, Buhalis & Law (2008) indicate that the potential visitors need information to plan their trips, and accordingly, websites have become an essential communication tool in making information about the route accessible before the trip. The current research project is about to provide a practical platform for introducing the historical travel routes with academic standards. Accordingly, the project seeks to document the historical information about the travel routes and attraction enroute based on the descriptions of German travelers and offer them as web-based digital maps which are applicable both for general audiences (i.e. tourists and travelers) as well as the scholars (i.e. historians, Iranian studies, orientalists etc.). Because of the changes in the directions of the roads and highways in the modern time, many of the valuable cultural and historical sites in Iran are being igonored by many visitors, both Europeans as well as Iranians. Accordingly, the current project seeks to shed light on these forgotten cultural heritages and provide them an efficient and dependable window to the marketplace through tourism routes on an internet website. Information depicted on the website is decided in consultation with participants further enhancing the ethos of participant ownership and control. No commercial advertising is permitted on the website, an approach which ensures that neither participation, nor information, can be monetarily manipulated. For tourists who have already arrived in the country, the website will be supported by a network of 24 hour InfoStops at strategically placed service stations along the various tourism routes. Furthermore, because of the political upheavals of recent years in the countries like Pakistan and Afghanistan, the results of this research will also introduce an alternative travel route for travelers who their final destination is India or China (e.g. travel through Oman).